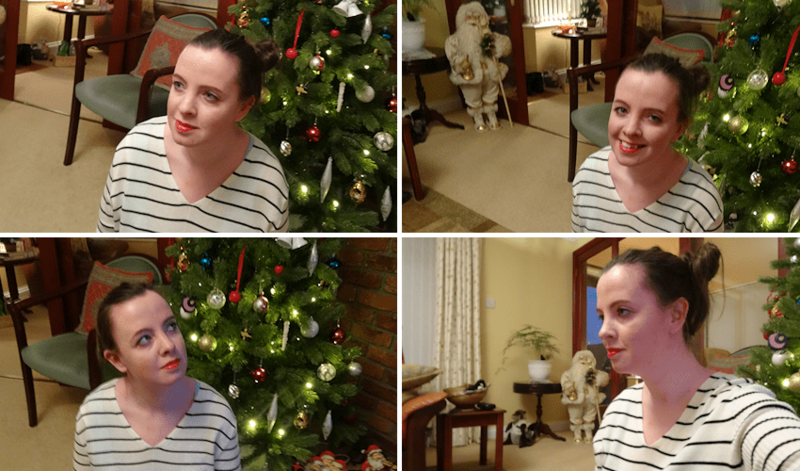 I wanted my next Blogmas post to be a make-up one, once I’d got photos I was happy with and thought yay I’m ready to write and post this the other night, I then realised I’m wearing the same lipstick as the last make-up post I did (the chances of that happening, I mean seriously, I do own quite a few different lipsticks now). There are a few other different products I’m using here this time though so I’ve decided to post it anyway, plus the Christmas tree is in the background of the first lot of photos so I didn’t not want to share these. This entry was posted in beauty and tagged make-up on December 21, 2017 by Victoria. I like to keep things pretty basic when it comes to my skincare routine. I have actually changed up one or two of the products I use over the past year or so, but the sort of products I use now are still pretty similar. This entry was posted in beauty and tagged skincare on October 16, 2017 by Victoria. This post was originally going to be ‘berry lipsticks’ but then when it came to it I found the shades I was picking for this were more autumnal than anything so I’ve decided to call it that instead. As much as I love reds and pinks, which really reds are very autumnal as well, I’m also into general autumn/berry shades at the moment which is great for the season we’re in now. This entry was posted in beauty and tagged autumn, lipsticks, make-up on October 13, 2017 by Victoria. I got really into doing nail art a few years ago, while I don’t do nail art as much now (I’m not actually sure when the last time was that I did any proper nail art instead of just paint my nails) but I do still enjoy painting my nails sometimes. 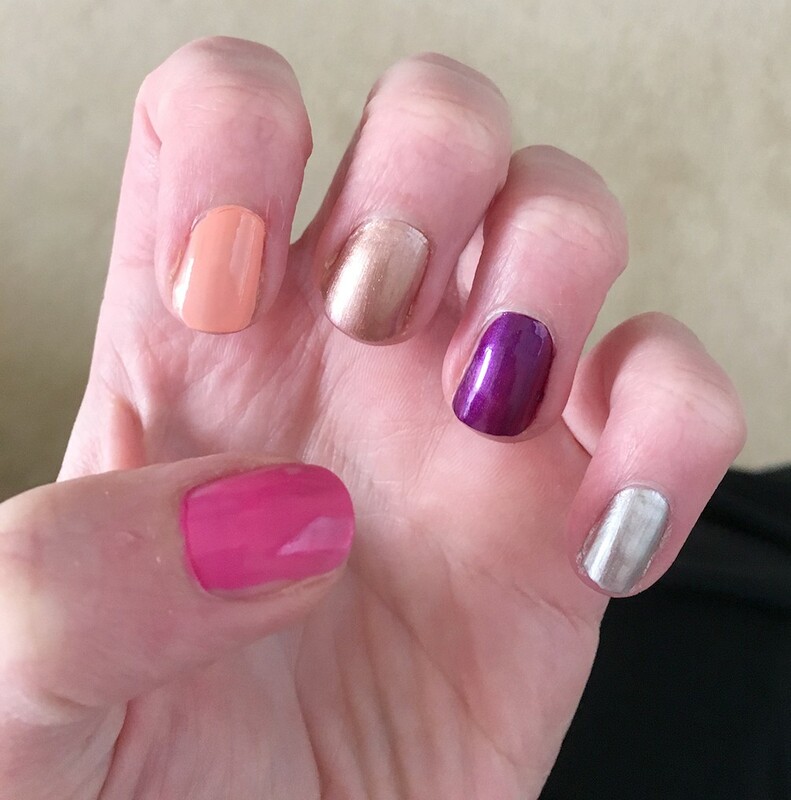 I thought I’d do a swatch style post with one nail polish on each nail as a sort of top 10 nail polishes I like to wear. 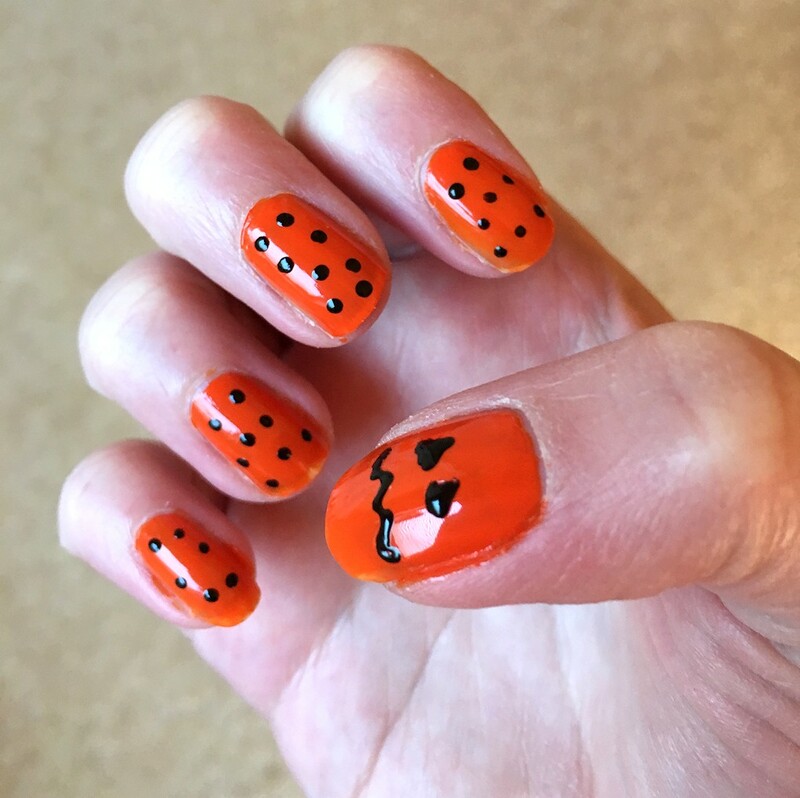 This entry was posted in beauty and tagged nail polish on October 6, 2017 by Victoria. 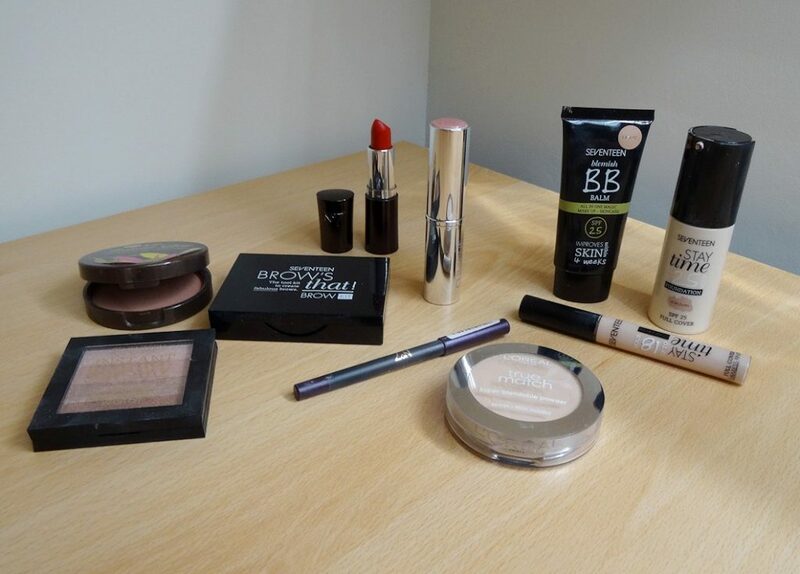 These are the make up products I used for a make-up look I did last week, now we’re into September I thought it was the perfect time to start wearing a red lipstick again. This entry was posted in beauty and tagged make-up on September 12, 2017 by Victoria. Firstly I just want to say hello and welcome to my new blog! After taking some time out from blogging over the past year or so, I’m back and I’ve got a bunch of ideas for posts that I’m going to start sharing on here over the next few weeks. This first post is going to be all about – rose gold and pink! I was originally going to do a July favourites post but then I noticed a good proportion of what was on my list was basically rose gold or pink so I thought let’s just do a post focusing on that. 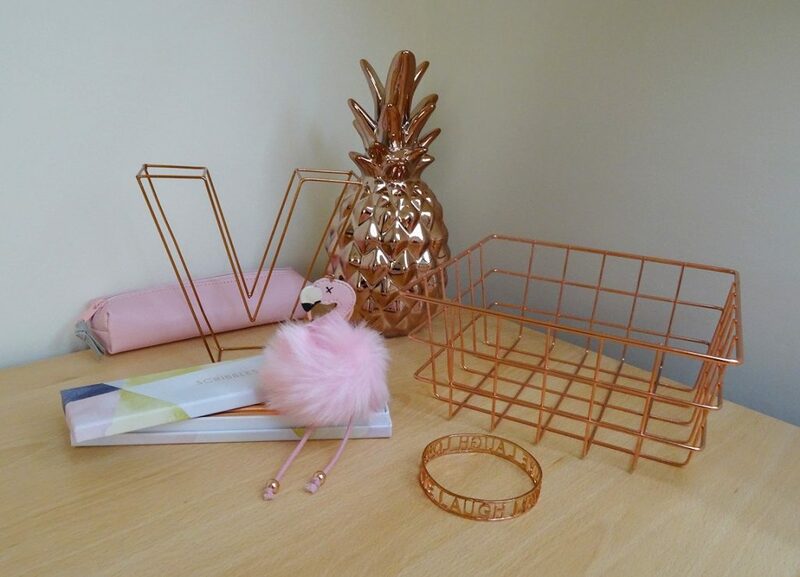 I’ve really got into the whole rose gold/copper trend recently and I love the colour pink too, so here are some of my favourite accessories right now (a lipstick and a nail polish has ended up as part of the post too). This entry was posted in beauty, lifestyle, my style and tagged accessories, homeware, make-up, nail polish, stationery on August 6, 2017 by Victoria.